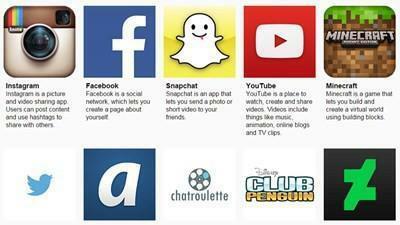 This page provides resources and advice to parents and carers about keeping children safe online. 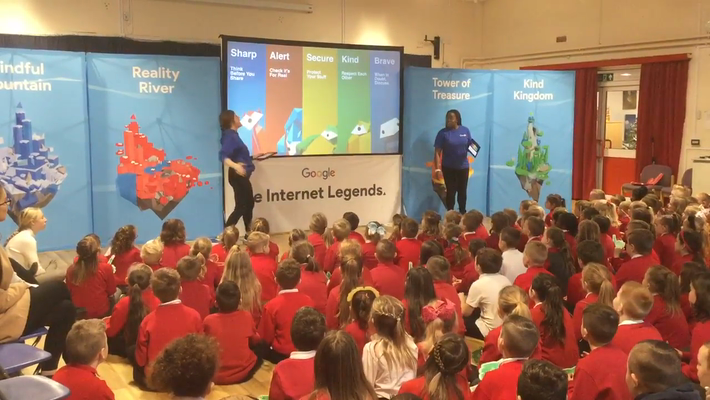 Scroll down for the latest e-safety updates and news. 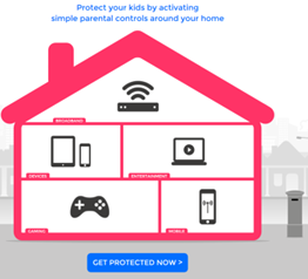 Below is a list of resources to support parents in keeping their children safe online. If you find additional resources that you think would be useful to share, please contact us and we'll be happy to share it. Please note: the school cannot be held responsible for the content of external sites. How risky is that app? Don't be an accidental outlaw! A Walsall primary has shared a concern regarding the above site where it appears that indecent pictures were sent to children. Youtuber called Chad Wild Clay posts Youtube videos that look and sound very child friendly but when you watch them they are actually about weapons - knives, knuckle gloves that can have blades attached, concealed knives in everyday objects. The most concerning thing is that these videos are targeting younger children and there is no age restriction attached. The most concerning thing is that if parents glanced at the youtube video they would think it is suitable for their children to watch as it is just like the videos where children are opening surprise toys. Previously we suggested to parents/carers that they monitor the use of the game Roblox. Please be reminded of this due to a very concerning incident locally of grooming of children. Parents need to know that Houseparty - Group Video Chat is a video-focused social media app. Friends (and friends of friends) can communicate with each other via live video and texts. Because there's no screening and the video is live, there's always the possibility of inappropriate content for children. 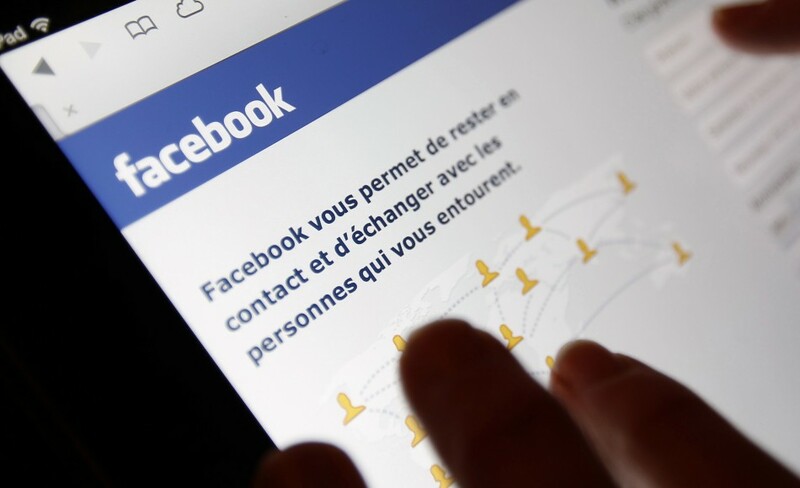 Parents are being warned about a viral game on Facebook where children deliberately go missing for 48 hours in a competition to see who can get the most attention. Live me - we want to make parents aware of concerns about children and young people using a popular live streaming mobile app Live.me. The app allows its users to post live broadcasts and receive “tips” from other users for completing specific tasks during live broadcasts. These “tips” are in the form “gold coins” and can be exchanged for money. Users then have the ability to either delete the recording of the live broadcast or post it on their profile. The app also does not have any restrictions on the age an individual needs to be to create an account. Understandably, this app has attracted young people who may not be equipped to understand the dangers of recording and sharing sexual videos or engaging in sexual activity while streaming live video feeds. They need to understand that anyone on the other end of the live feed can capture a still image or video of them engaged in that activity – all without their knowledge.